The Method Fest Independent Film Festival will present “Terrolun and Lunlun,” a featurette directed by Hiroyuki Miyagawa, on Saturday, March 23, at 2 p.m. at Stella Adler Academy of Acting, 6773 Hollywood Blvd., Los Angeles. 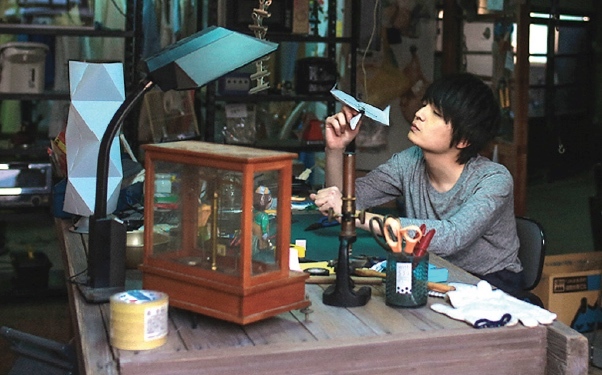 After a tragic accident, Terrolun (Amane Okayama) becomes a shut-in, living in his parents’ garage, where he fixes mechanical items. 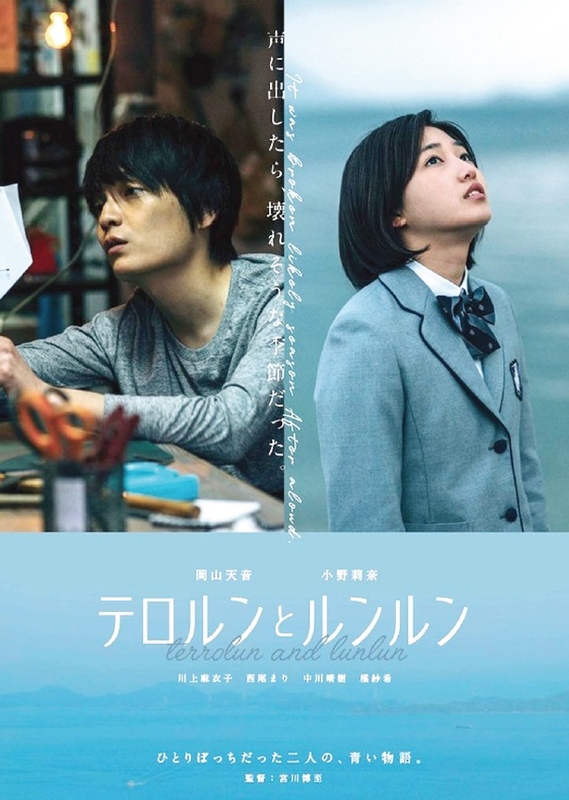 When Lunlun (Rina Ono), a hearing-impaired high school student, gives him some things to repair, these two create an emotional bond through a garage window. The cast also includes Maiko Kawakami and Mari Nishio.